Starters : DTP, We Know Your Diesel! Starter For YM1600,1700. YM1900,2000. YM195,240. 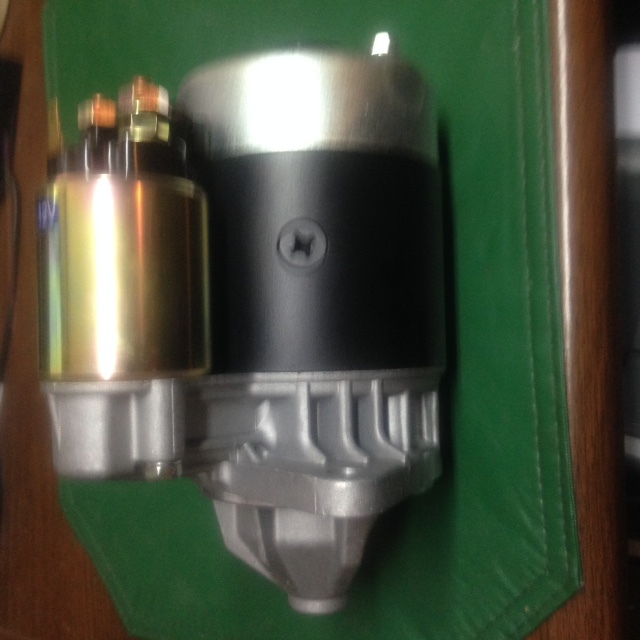 F16 YM1702 & YM1720 with S114-146 starter. This is a quality German built starter not Chinese. 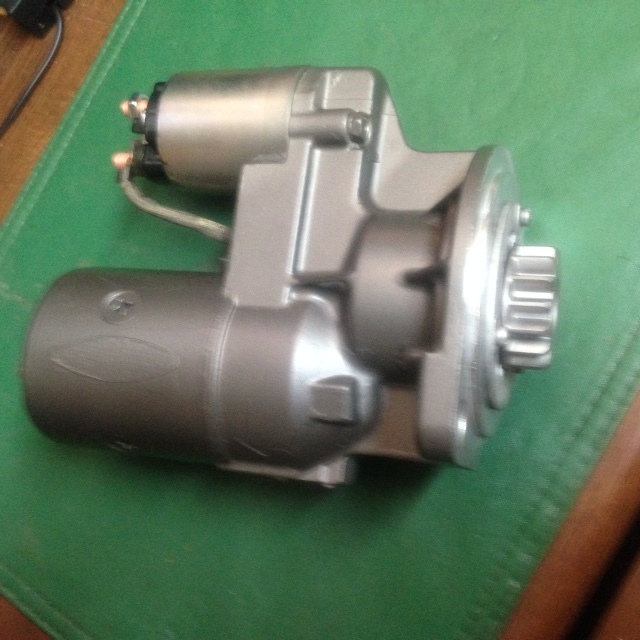 SM-408 Starter ( Rebuilt ) F & FX18,20,22,24,235,255,265.